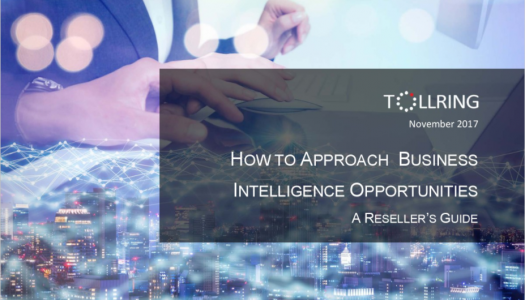 Business Intelligence has the ability to help both resellers and customers to improve their understanding of their businesses and can unearth significant and sustainable improvements. 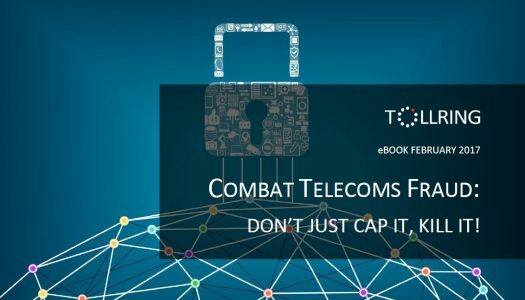 Combat Telecoms Fraud: Don’t Just Cap It, Kill It! Toll fraud and phone hacking is a multi-billion-pound business for criminals, with monetary damages more than double that of credit card fraud. 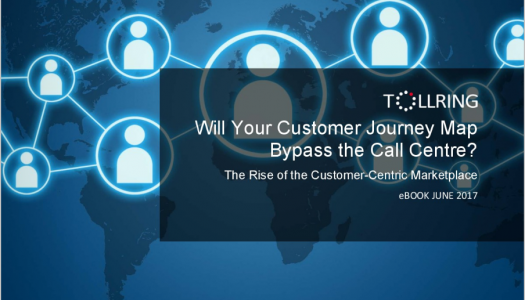 Will Your Customer Journey Map Bypass the Call Centre? Amazingly, despite the emergence of multi or omni-channel marketing, the preferred channel of communication for many customers remains the telephone. This humble instrument remains the channel of choice in many sectors and a large amount of business-critical intelligence can be leveraged from it to inform the mapping process and future success. The 3rd Platform is transforming the way people relate to technology by combining mobile, social media, cloud computing and bit data/analytics. 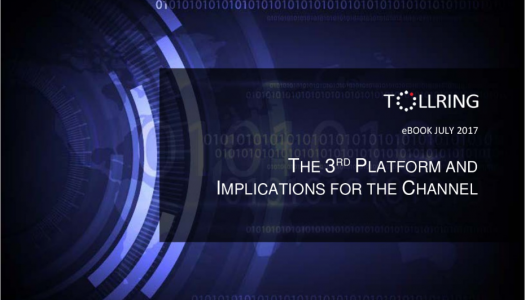 The ‘3rd Platform’ has become the latest hot topic and with the cloud at its core, offers considerable opportunities to both existing providers and new entrants. 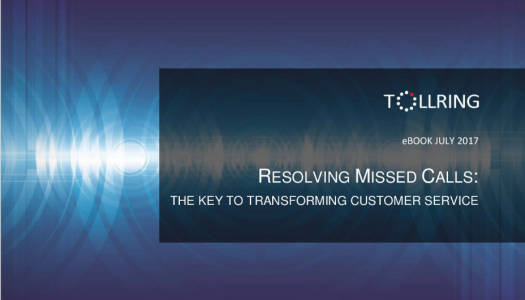 Companies invest large sums in Customer Experience Management (CEM) and enabling technologies, but in many cases fail to satisfy customers as many calls are left unresolved. Do you really ‘know’ your customers? Customer care can be punctured by the simplest and most ubiquitous business experience – the telephone call. 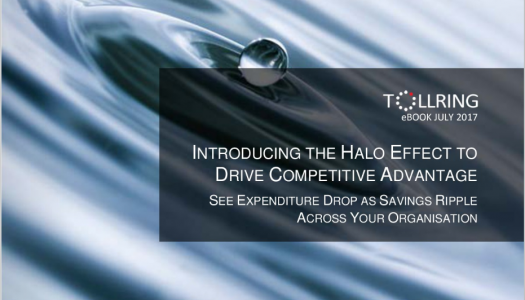 When measures are taken to create a ‘halo effect’ in your business, the benefits will ripple across the entire enterprise. Minimising wastage in company expenditure need only take a few simple steps, to bring about a change of attitude and achieve sustainable improvements that will increase your profit margin. The new call tagging system is fantastic! Whoever chose the system should get a major pat on the back! At last we have a system that is easy to use, clear concise, to the point… superb! Steria, the IT enabled business services specialist, operates across 16 countries and employs 20,000 people worldwide, a large proportion of which carry mobile phones provided by the company. Keen to control its escalating mobile communications bill, Steria appointed Tollring, leaders in business intelligence, to rationalise its current system, implement a cost-effective telecoms management solution and halve its costs. Sopra Steria experienced a 3 month return on their investment and recognised a significant / positive impact on day-to-day business. Wolseley is the UK operating company of Wolseley plc, the world’s largest distributor of heating and plumbing products to professional contractors and a leading supplier of building materials in North America and Europe. Across the country, Wolseley UK’s trade branches service customers’ on-demand and time-critical needs, either over the counter or via telephone. Wolseley UK embarked on an exercise to identify a call reporting system that could accurately analyse missed calls in real-time and enable busy branch managers to resolve queries across the 919 branches. iC360 Suite enables customer calls to be managed in real-time at branch level, and in-depth analytics / reportsto be generated by its executives. Wolseley UK’s priority is to achieve excellence in customer service. Wolseley UK believes iC360 Suite is helping to accomplish this. 4Com plc is focused on delivering business communications solutions that save time and increase revenue. In order to provide this excellence to their customers, 4Com embarked on a review to evaluate their product portfolio. Through their association with Samsung, 4Com came to recognise Tollring software applications as ‘best of breed’ within the call recording and reporting arena. 4Com’s long term objective is to build a strong brand, so Tollring’s white label options provided the ideal model. 4Com has built a strong relationship with the Tollring support desk and development team, and are confident in what they can deliver to customers. The flexibility of Tollring’s reporting and dashboard framework allows 4Com to meet increasing demands for customisation. In this this podcast Carl Boraman outlines ways to win in the midmarket by taking advantage of analytics, offering compliant solutions and delivering security. Boraman notes how the cloud opens up a way to deliver enterprise grade solutions to the midmarket. We learn how Tollring can be a partner in offering more value to the midmarket. In this podcast, we learn about Tollring’s year so far, the main industry trends impacting them, and their plans for 2019, as well as discussing the increasing importance of security and compliance across the industry. Shifting work patterns are also impacting the requirements for organisations to be able to monitor and analyse data. In this podcast we learn about Tollring’s product offerings and membership to the Cloud Communications Alliance. According to Boraman the company serves over 8—partners around the world, including CSPs, and a range of firms from tier one carriers, tier three carriers, and legacy PBX OEMs. The company has partnerships with UCC leaders such as Mitel, as these firms have developed strong cloud offerings. Toll fraud is a huge threat to businesses in the UK. In this podcast round table we hear from industry experts about the state of fraud in the UK and the best ways for customers to tackle this. In this podcast, we learn about the new forms of toll fraud and specifically how toll fraud threatens the CSP, the CSP’s customers, and even the CSP’s vital organs in terms of customer churn and other liabilities. Tollring’s Carl Boraman outlines some of the inadequacies current practices on fighting fraud, and how his company is working to protect CSPs and their customers. We also learn how the channel can get involved in the fight.